Important dates to keep in mind. Saturday May 14- Blind Draw Tournament – get some practice in before the season starts and meet new people in our league in this FREE tournament that will have a mini-beer fest attached to it! Wednesday May 18- Turbo Bocce open house. 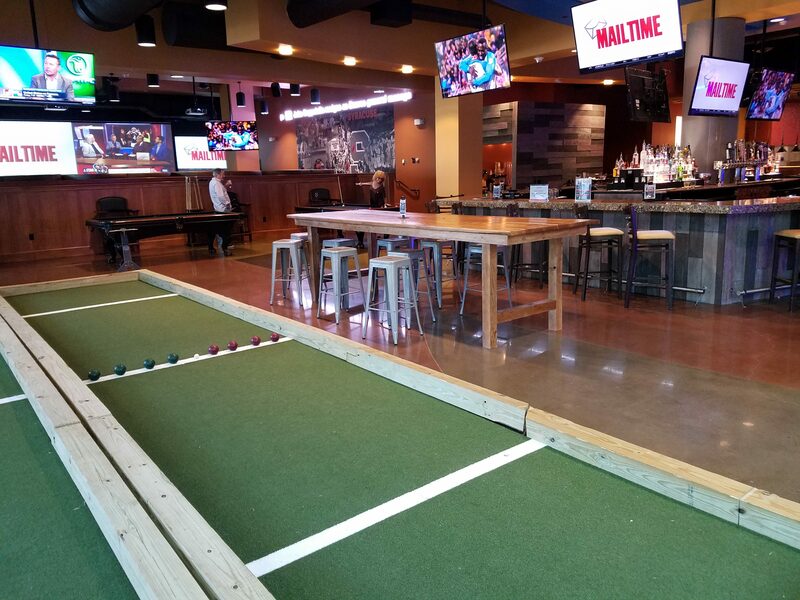 If you are new to Turbo Bocce and want to try it out free of charge and commitment, or if you already play in our league and want to invite friends to come check it out, this is the day to do it! Everybody who comes will get a free slice of pizza and a free beer, as well as a free lesson on how to play Turbo Bocce (if you need one).